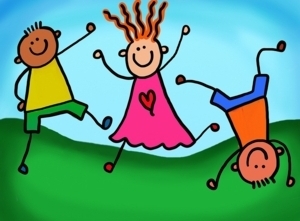 Tue, March 26, 2019 10:00 A.M.
Dance, wiggle and sing along in our fun storytime for young independent movers. Siblings are always welcome at our programs. Preschools and other groups, please call to schedule alternate visits. Please contact Liz Heideman at 215-685-6621 for further information.